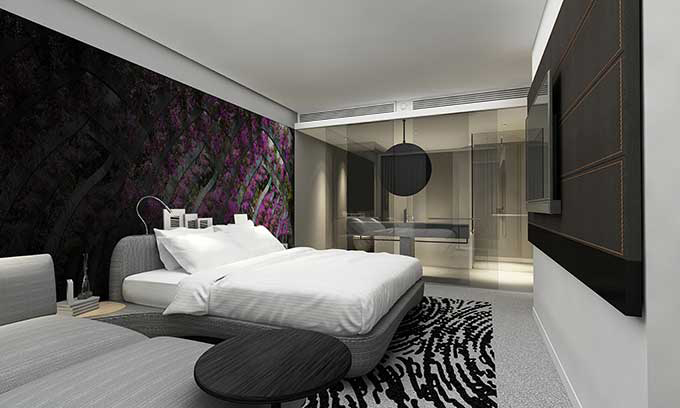 In April 2018 Coolmaster in conjunction with Hutchinson Builders completed the Novotel Hotel Project, located in the heart of Southbank, Brisbane. The $70 million-dollar development brought to life a beautifully designed 4.5 star hotel that created over 250 jobs during construction. It provided an opportunity to demonstrate Coolmaster’s ability to deliver design and construct projects. We are happy to say we successfully completed all aspects of the project in house. 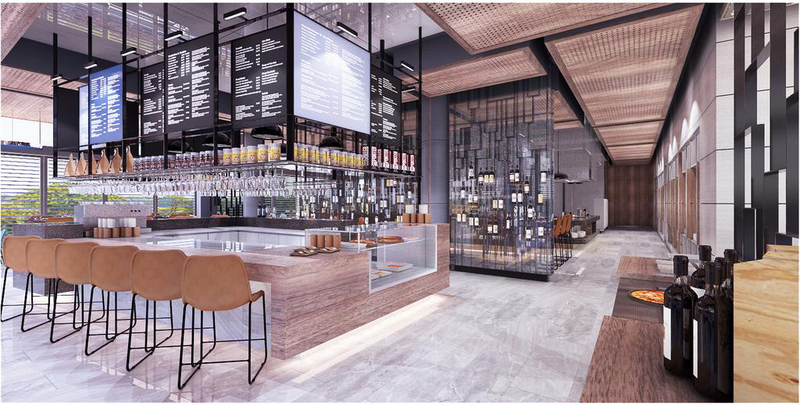 This is the latest addition to Novotel’s almost 400 hotels and resorts across the globe. Coolmaster worked closely with Hutchinson Builders through the design and development stages to providing an engineered solution meeting all the client’s expectations. Our strong commitment to delivering quality end to end building solutions ensured the premium comfort and value remained consistent to the Novotel hotel chain. While never compromising on the health and well being of your team. 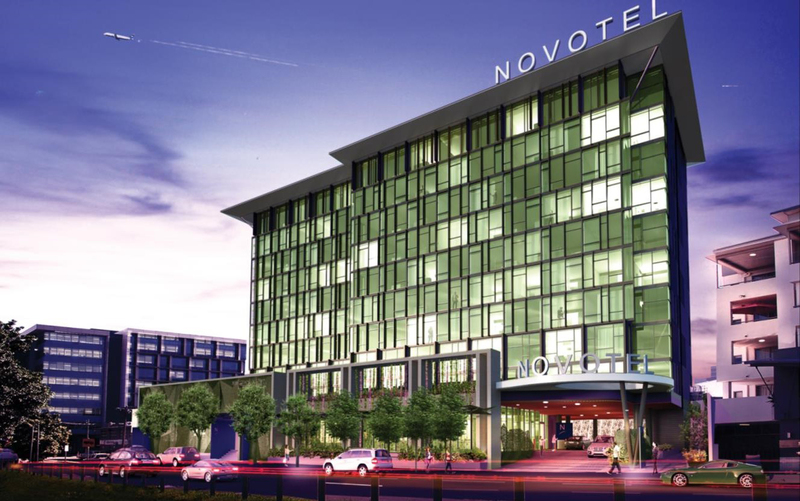 Coolmaster’s successful completion of the Novotel Project further expands our portfolio as a diverse and highly competent mechanical services specialists.